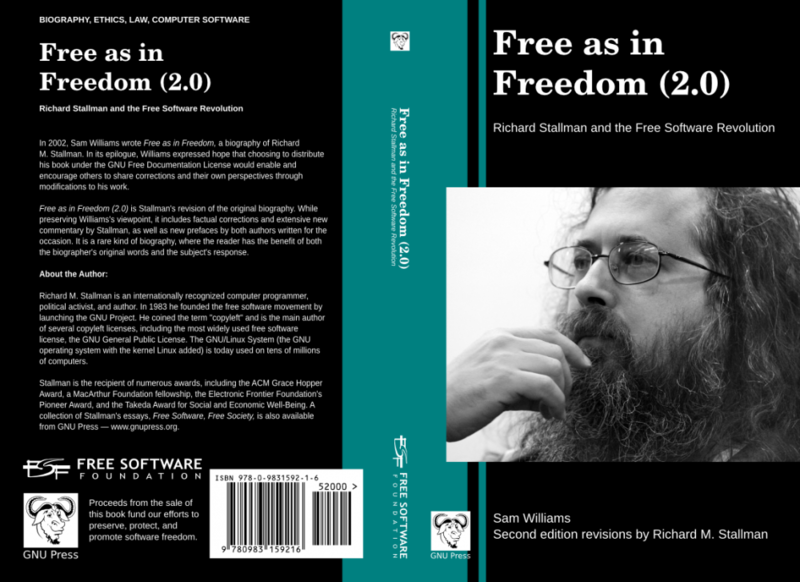 Free as in Freedom (2.0) is Stallman's revision of the original biography. While preserving Williams's viewpoint, it includes factual corrections and extensive new commentary by Stallman, as well as new prefaces by both authors written for the occasion. It is a rare kind of biography, where the reader has the benefit of both the biographer's original words and the subject's response.